Most accounts of the war in Cambodia treat it as a cola to the Vietnam conflict. There were similarities jungle-based communist guerrillas fighting against a government backed by western powers. The differences came to light once the rebels took power: in Vietnam, the war could be sold as one of reunification with the south to the north. In Cambodia, the Khmer Rouge guerrillas had nothing to restrain them. They spent two destructive years emptying out Cambodia’s cities trying to turn the country into a peasant state. What resulted was one of the worst genocides in history. It only came to an end when Vietnam invaded from the east and installed their own puppet government. 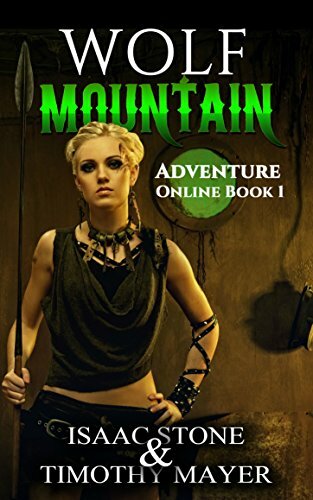 I’m glad kindle books has published this novel. Max is a very interesting figure: he’s Eurasian the product of a liaison between an Australian soldier and a Vietnamese woman in the 60’s. Although he physically favors his mother, Max has grown-up entirely westernized and has little knowledge of anything Asian As a cop, he was valued for his physical appearance which helped in raiding Asian drug cartels in Australia. But Max quit the force and went private when his obsession with an anti-drug enforcement task in Thailand resulted in the death of a friend. Max soon finds himself in Cambodia, still on the trail of Avery. His objective has been mixed-up with western mercenaries and local gangsters. To make things complicated, the book takes place before the death of the Khmer Rouge leader, Pol Pot, right as the new government is trying to amnesty the last few remaining guerrillas in the jungle. Max has a tendency to push for answers, even if he lacks much of a hand to play. Coming along to help him is his interpreter Heng Sarin, who has memories of his own from the death camps. Along the way we learn about the tragic, recent history of Cambodia. It isn’t very pretty, but it makes for a compelling story. I won’t reveal much about the ending to this book, but it makes the entire read worthwhile. 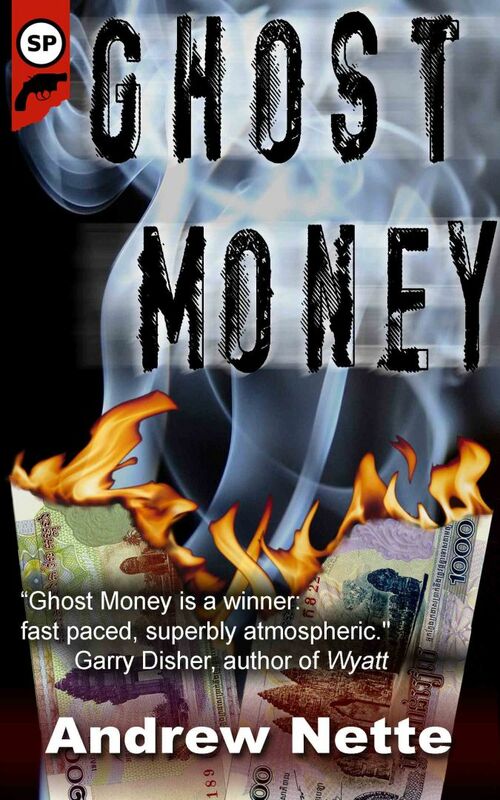 Ghost Money takes a bit to get going, but the novel becomes hard to put down after the first few chapters. Thanks for taking the trouble to review Ghost Money and I’m glad you liked it. It’s stacked in the TBR. I like the international setting for a straight crime story. Looking forward to it.